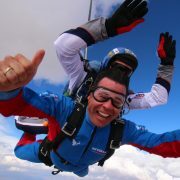 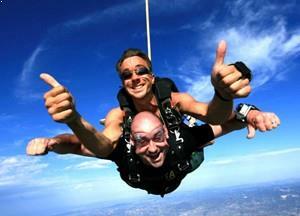 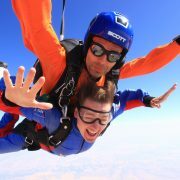 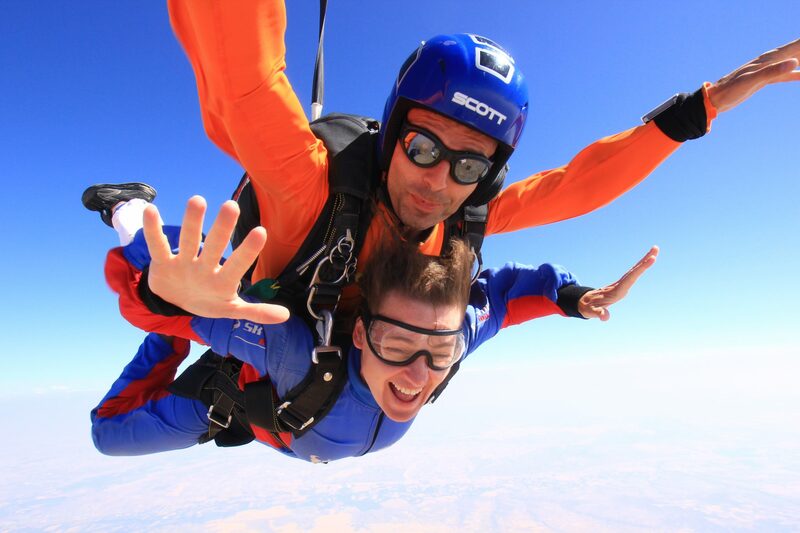 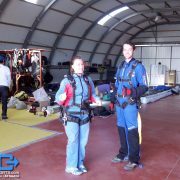 Skydiving Tandem Jump, an Unforgettable experience. 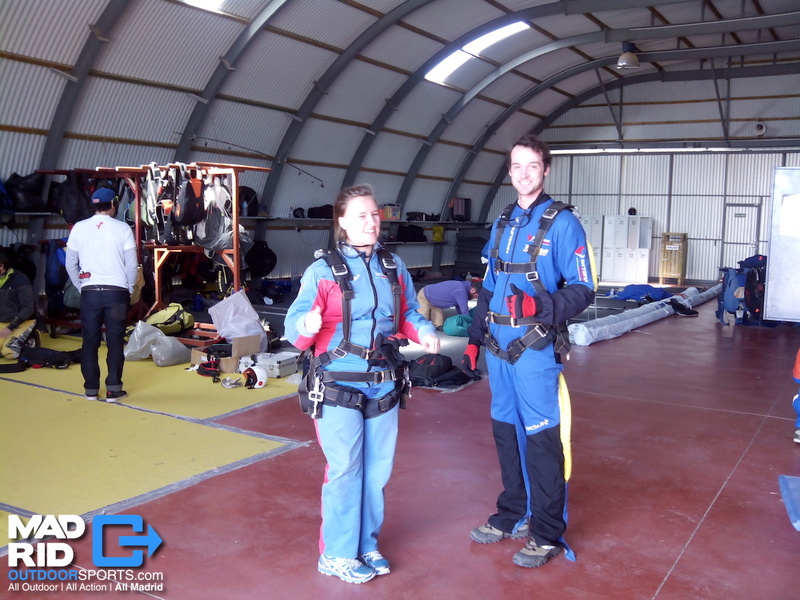 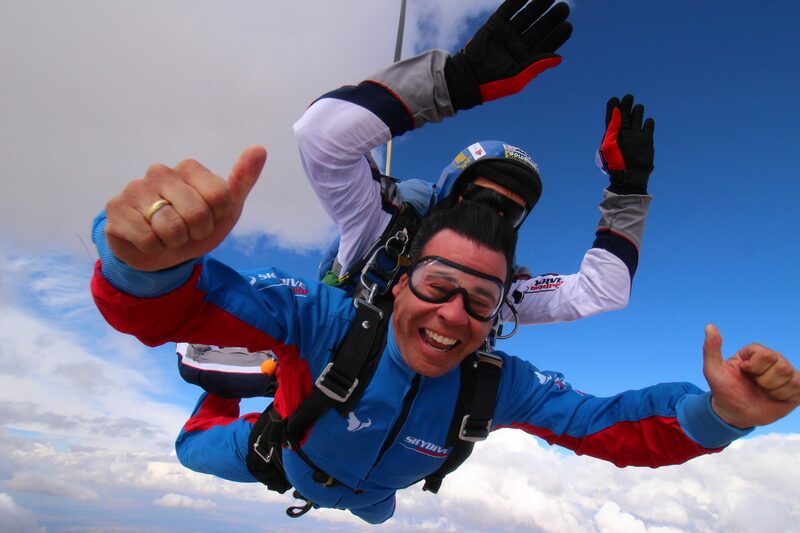 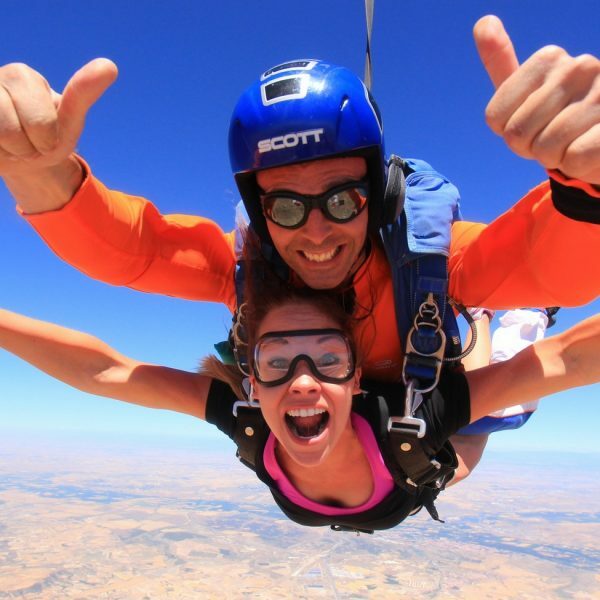 The Skydiving Tandem Jump consists of jumping with an experienced and qualified instructor with a parachute especially designed for two people. 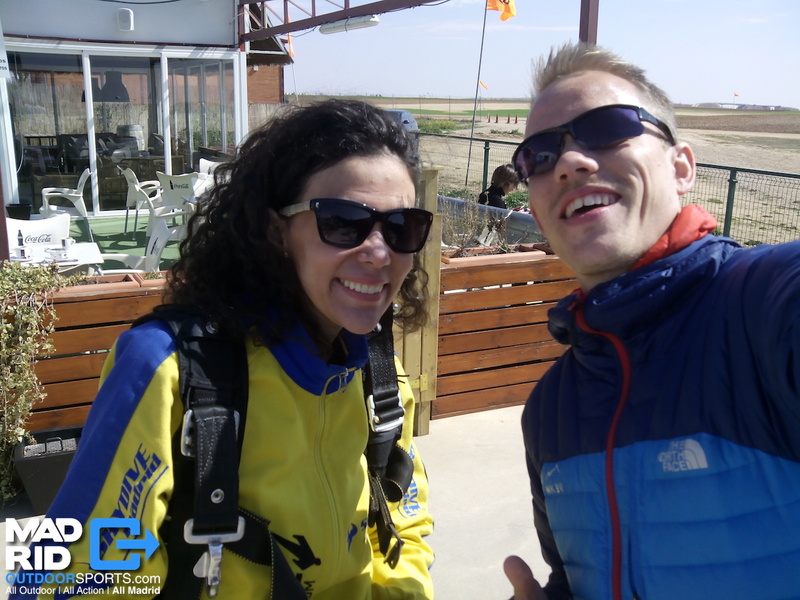 The jump takes place right next to Aranjuez, the location of the of the summer residence of 17th century Spanish Royal Family and other places of interest. 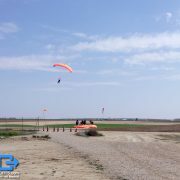 There are countless terraces for “cañas y tapas” for pre/post jump snacks! 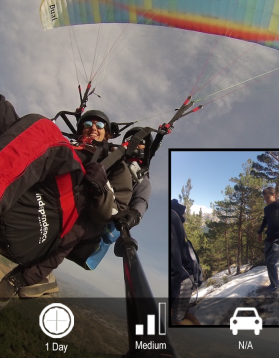 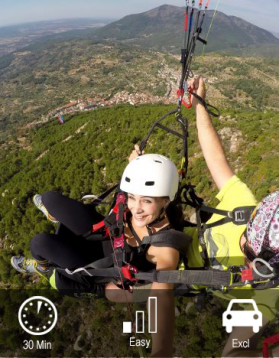 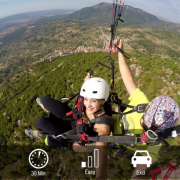 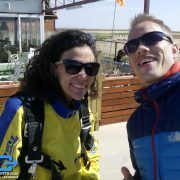 Enjoy a day out of Madrid, exploring the area around Aranjuez and top it all off with a high adrenaline rush! 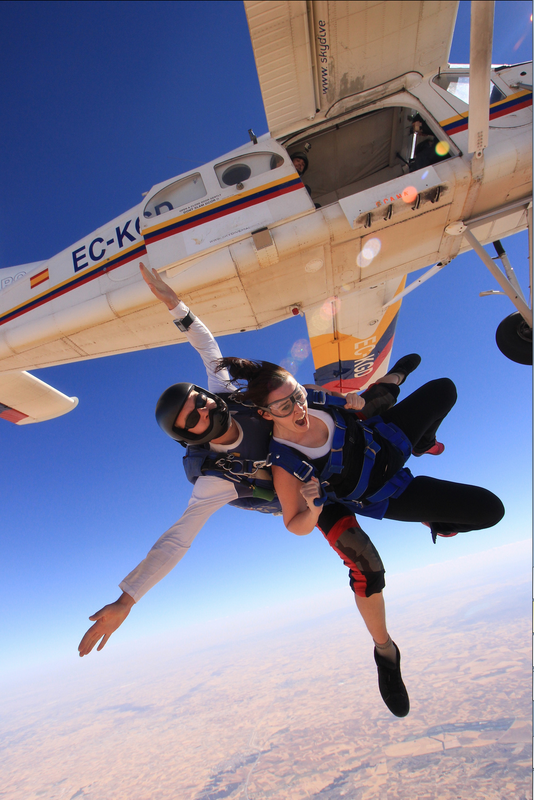 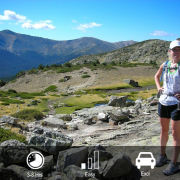 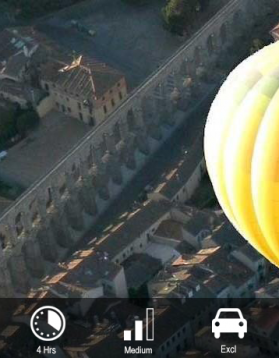 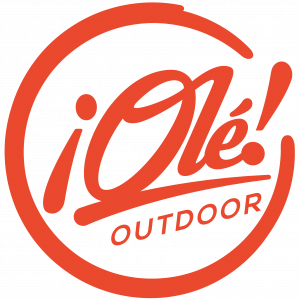 Combine the activities of your choice to optimize your visit to Madrid and the of Spain. 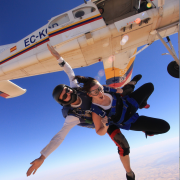 Action, Culture & Cuisine… Madrid has it all and Spain has more! 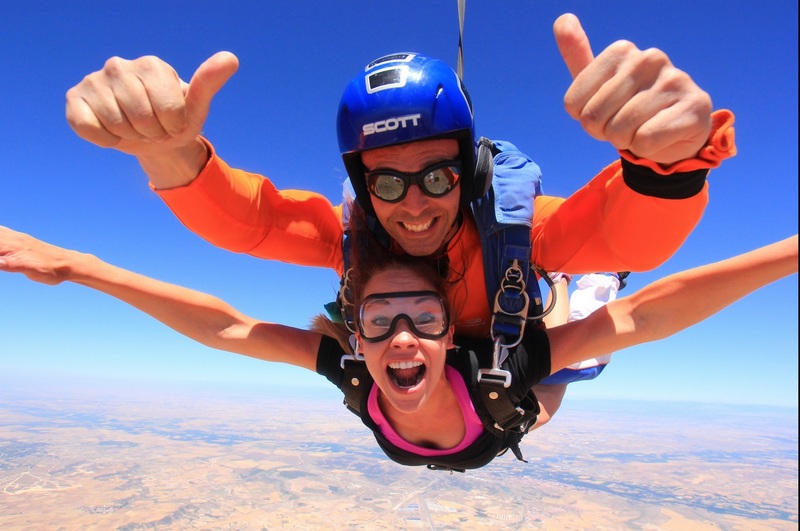 We can arrange One-Day & Multi-Day Trips combining all the fun outdoor activities and extra options you want, combining almost all activities we offer, including a nice lunch, drinks, visits or a dinner to top it all off.